Brexit’s Official! But What Does This Mean For India And How Will It Affect Us? Have you just tuned into the ‘Brexit’ debate? 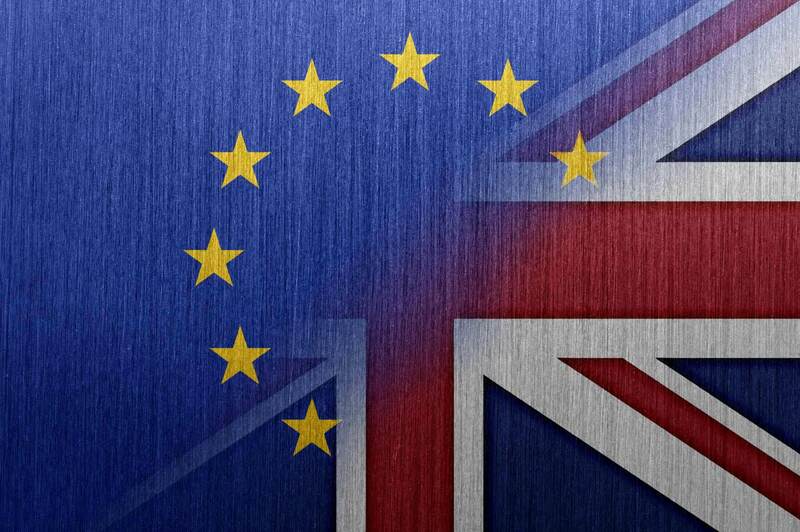 Brexit, an abbreviation of “British exit” – The referendum by the people of United Kingdom to exit the European Union, referring to the June 23, 2016. It means that the United Kingdom, despite legally not having to, will respect the referendum and voice out to the European Union(EU) that it wants to leave. That means that the EU is on the verge of losing one of its largest and wealthiest members. The consequences will be huge for the British people. Britain’s economy and legal system have become deeply integrated with the European continent. Unraveling those relationships is likely to be economically and socially disruptive. The referendum is a big deal as no nation, not even the Greeks or any other bankrupt European economies ever voted to exit the European Union despite any of their plights. This will be a two-year procedure to exit the European Union with a lot of negotiations. The Guardian says that the UK can leave it and 27 other member states of the EU agree on the terms of departure. The European Union can also choose to extend negotiations. If the EU and UK part harmoniously, it’s all good. Trade agreements, immigration agreements and other laws shall take place. They can part badly, with both sides not agreeing on how the split will happen. The EU could force Britain to give concessions like free migration and contributions to the EU budget in order to give it access to trade. It could also spark a split in Britain with Scotland fighting for. Markets and the Rupee will fall as the worldwide uncertainty will force investors to exit the uncertain markets like India. They could return, but only once there’s some stability in global markets. Indian Companies like the Tata Group, Bharti Airtel among others who trade with the EU through Britain can witness their profits affected and some of them might opt to exit the UK. But there are various optimists who believe that this could force the prices of commodities down, which in turn could boost India’s economic growth. In other words, Brexit might not affect outbound investment (UK’s investment to India). But, it could affect inbound investments. The main criteria for Indian businesses to invest in the UK are the unconstrained access to the European markets. The EU is more protective and hence unnecessary trade barriers are created. The Indian rupee, could depreciate if the UK leaves. The rupee could fall to the Rs 68 per US dollar level, in case of Brexit. Work-related visa restrictions have already resulted in a fall in the number of Indian students in the UK. Following Brexit, the number of Indian students applying to UK universities and colleges might reduce further. Skeptics also fear that visitation rights of relatives who have families in UK might also be affected. Also, those applying for visas in Britain may face a hard time. With Brexit, the government’s stance on immigration will likely curb overall immigration into the country. However, till now the influence on the UK economy is yet not clear, that claims about the ripple effects on India and other economies which are not yet concrete.